A useful site to share information regarding chest diseases important for every common man! 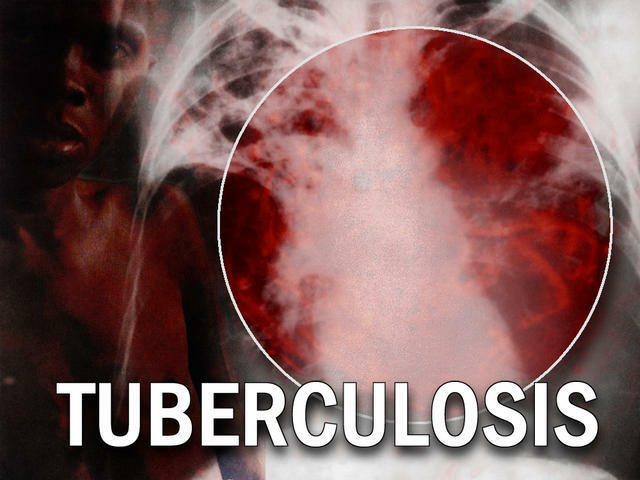 India has the highest burden of tuberculosis in world accounting for 20% of global incidence of TB. Recently, a survey of tuberculosis prescription practices in private and public sector in India was published in the current issue of National journal of integrated research in medicine by Dr. Gyanshankar Mishra from Nagpur, India. The study found that more than 90% prescriptions in the private sector and RNTCP (Revised National Tuberculosis Control Programme) were incorrect as per the WHO (World Health Organization) norms. The study further showed that factors for development of drug resistant TB were more in prescriptions by private practitioners whereas overdoses of anti TB medicines were more in RNTCP. The study notes that the patients above 30 kg in RNTCP receive the same dose of all anti TB drugs except Rifampicin. As a result a person weighing 30 kg receives 300 mg of INH whereas another person weighing 31 kg receives 600 mg of INH , thus receiving almost double the recommended dose of 10 mg per kg. The study has recommended creation of weight bands under RNTCP for persons weighing more than 30 kg. The study concludes that the anti TB treatment offered in private and public sector in India at present is not satisfactory and needs to be improved. The abstract of this article is given as below. Introduction: India has the highest burden of tuberculosis in world, accounting for 20% of global incidence of TB (Tuberculosis). TB treatment is available both in private and public sector in India. Aim & objectives: The current study was carried out to study and compare the prescribing practices of anti-tuberculosis medications by private practitioners and healthcare providers in public sector (under RNTCP-Revised National Tuberculosis Control Programme). Material and Methods: 105 anti TB prescriptions of private practitioners and 105 RNTCP (Revised National Tuberculosis Programme) treatment cards were analysed. Results: 9.52% prescriptions by private practitioners and 4.76 % RNTCP prescriptions were correct. Factors for drug resistance were present in 67.62 % of prescriptions by private practitioners and 28.57 % of RNTCP prescriptions whereas overdosing was present in 53.33 % of prescriptions by private practitioners and 68.57 % of RNTCP prescriptions. Reference: Mishra G, Mulani J. Tuberculosis Prescription Practices In Private And Public Sector In India. NJIRM. 2013; 4(2): 71-78. Healthcare Magic - Consult online doctors & specialists!